Sarah started her bakery in the seaside town of Tramore in Waterford a couple of years ago and now has a dedicated bakery in the town at 4 Broad St. The Seagull Bakery specialises in sourdough breads – white, wholemeal, 3 seed, seaweed, flavoured rye and 100% rye. All are made with a fully wild yeast ferment, with only 3 core ingredients – flour, water and sea salt. The most essential component of a good sourdough is time, with our breads taking up to 2 days to prepare giving our breads their depth of flavour and distinct sour taste. 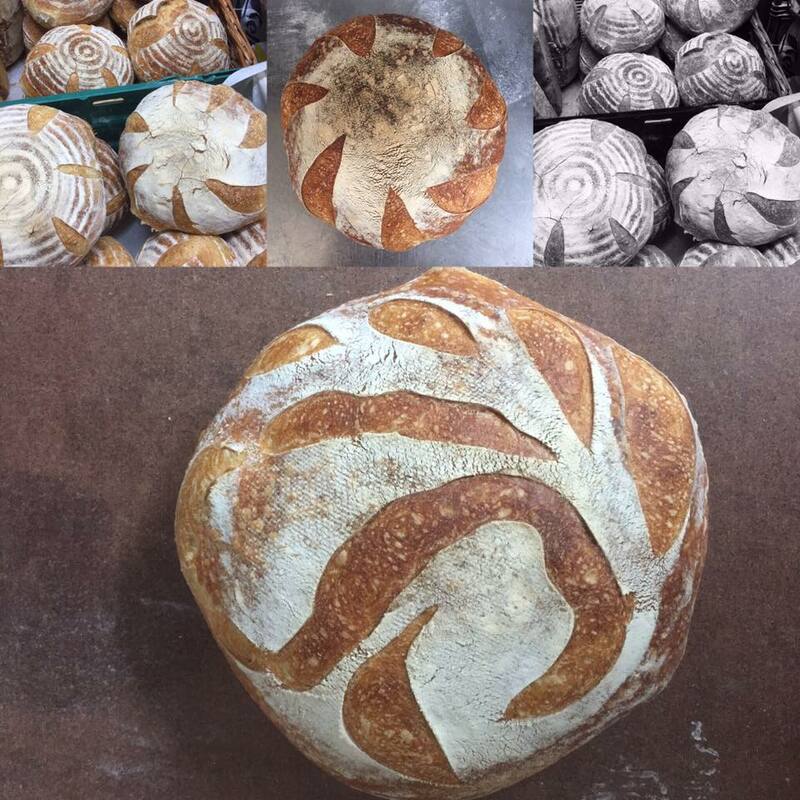 This is what makes our sourdough bread so unique and special, with every loaf receiving love and attention.